Sen. Brian Schatz, D.-Hawaii, and Sen. Barbara Mikulski, D.-Md., introduced the Federal Employees Paid Parental Leave Act on Sept. 15, offering 6 weeks of paid leave to federal employees who are experiencing birth, adoption or foster placement of a child. "While private companies are beginning to see the benefits of providing paid family leave, America is still the only industrial nation in the world without a program that gives working parents the time off and income they need to care for a new child," said Schatz, in a statement. The proposed Senate bill would be a companion to a House bill, H.R. 532, which was introduced in January by Rep. Carolyn Maloney, D.-N.Y. The bill was submitted to House Oversight Committee on Jan. 26. "This legislation will provide a critical lifeline to working moms and dads to provide the care and support infants and children need. 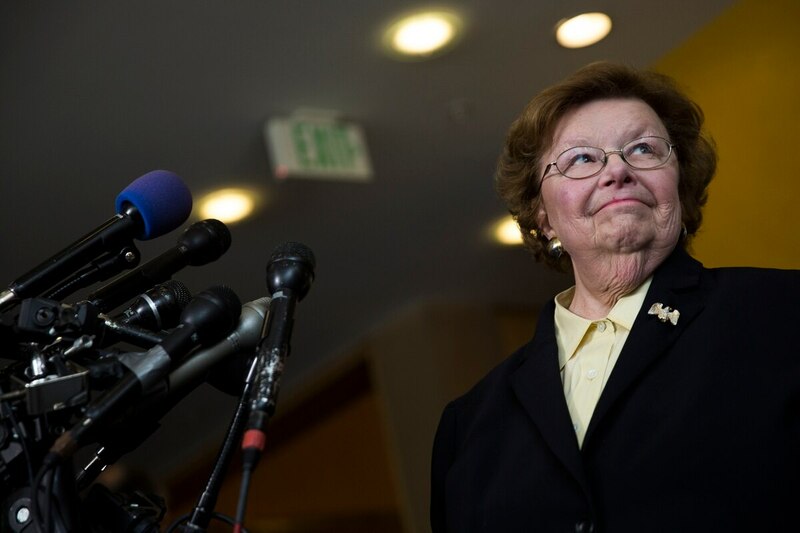 I will continue to fight so working families have a government on their side," Mikulski said, in a statement. The bill has, understandably, drawn broad support from several federal employee unions. Richard Thissen, president of the National Active and Retired Federal Employees Association, released a statement praising the introduction of the bill. "With more than half of U.S. private-sector employers offering paid parental leave, federal agencies can't compete with the private sector for talented younger workers who, if electing federal employment, would have to use accrued vacation or sick time, which may be only a few days, or forgo pay in order to take time off after the birth of a child," he said. National Treasury Employees Union president Tony Reardon also echoed support. "Federal employees shouldn't have to choose between their paychecks and caring for their newest family members," he said, in a statement. "These proposals would align federal parental leave policies with the private sector and bring the U.S. closer in line with other industrialized nations." 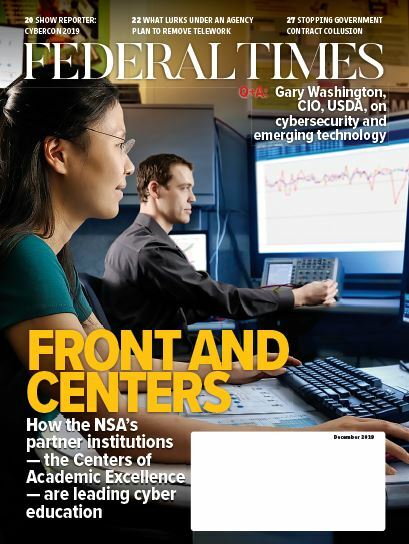 Recruitment of millennials has been a big issue in government of late, with officials at the Office of Personnel Management recently developing guidance for agencies looking to add younger employees to the federal workforce. "We cannot continue to hire the best and brightest to care for our veterans, secure our borders and keep our communities safe without offering benefits like these to attract those workers," said American Federation of Government Employees president J. David Cox, Sr., in a statement. Thissen said the legislation would go a long way toward giving enticing millennials toward work in the federal government. "With only 7 percent of professional federal employees currently under age 30 and with more than 30 percent of the federal workforce eligible to retire in the next three years, the government must offer benefits comparable to those offered in the private sector," he said.